Do you share the same passion we do towards new ways of making music? 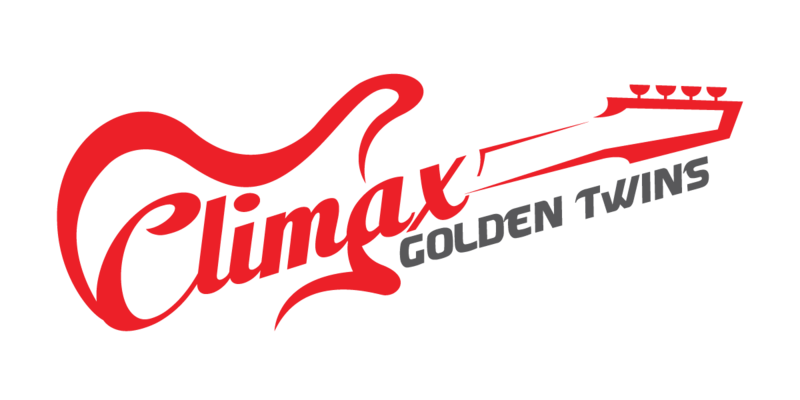 Have you got some awesome information about Climax Golden Twins, Sun City Girls or any other experimental acts to share with all of us? Get in touch and help us grow this community to keep the legacy of these bold men and women alive. Recommend this blog to your friends and show them all the awesome music you have encountered here. Encourage them to show it to other friends, help in spreading the word, and bring attention to the experimental Seattle scene. Let´s make it bigger and louder than ever!